In Bocas del Toro there are several businesses using Instagram to share the magic of Bocas del Toro with their followers. BocasdelToro.Travel searched the internet and found the best Instagram accounts in Bocas del Toro. So start packing your bags because after seeing these pictures your going to want to visit Bocas del Toro right away. Discover Bocas del Toro with The Bocas Islands, the offical bocasdeltoro.travel Instagram account. Bocas Surf School & Hostel gives a glimpse into one of the best surfing destinations in Panama- Bocas del Toro! Located on beautiful Red Frog Beach, isla Bastimentos, Palmar Tent Lodge’s Instagram account is full of amazing beach photos and colorful glamping and yoga retreats. Run by the Hotel Tierra Verde managing staff @BocasLife gives us a little taste of what it’s like living in Bocas (in particular isla Carenero) and staying at Hotel Tierra Verde. The largest wholesale travel agency from Costa Rica to Bocas del Toro and owners of iconic Cayo Coral restaurant, @ExcursionesCarritour will give you a taste of what visiting Bocas del Toro is really like. These guys not only do Panama right, but they do Bocas del Toro even better. 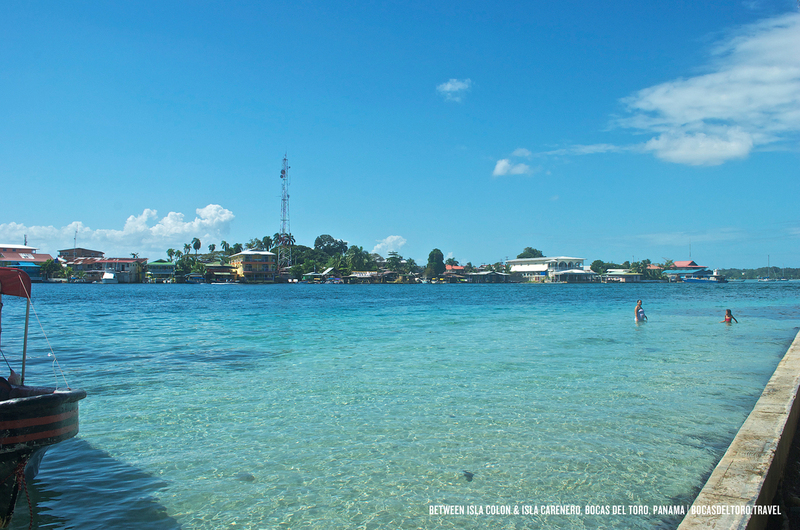 Warning- their Instagram photos WILL MAKE YOU WANT TO VISIT BOCAS DEL TORO IMMEDIATELY. Home to some of the best parties in Bocas del Toro, after one glance at these photos your going to want to make sure to pack your best dancing gear.